Revision is available to compliment any or all of our gas assessment subjects. We pride ourselves on offering not only classroom based revision but offer practical revision within our specially designed appliance bays. 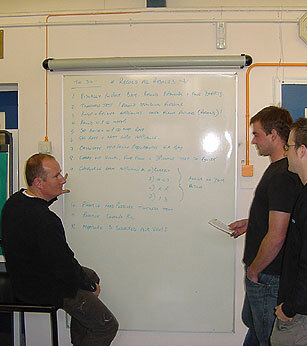 Delegates can receive hands on practical experience to re- enforce theory subjects taught. Special revision packages can be tailored to suit an individuals needs.